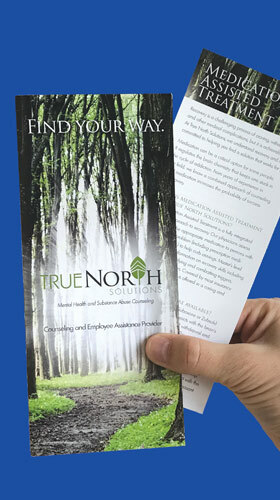 True North Solutions increases total service hours by 54% in first year! 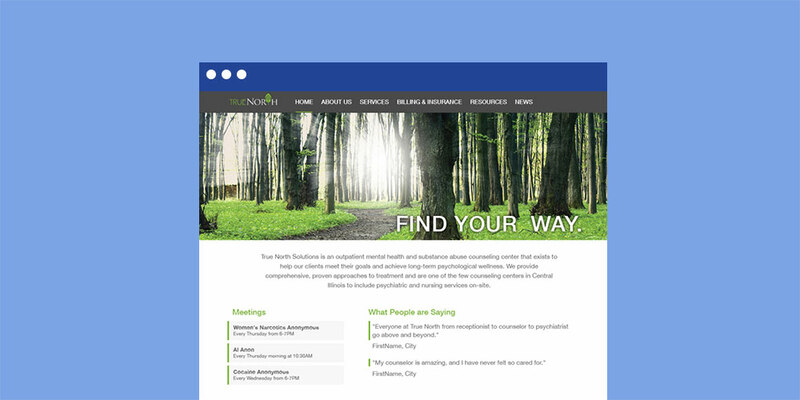 True North Solutions – an outpatient mental health and substance use counseling center in Central Illinois, came to McD Healthcare in 2015 with a unique set of services to market: Addiction Recovery, Counseling Services and Medication Assisted Treatments from Addictions. McD started our work with True North Solutions by doing extensive research on keyword terms and bids to create seven digital ad campaigns (four Display and three Search). Within these campaigns, 39 ad groups were identified that allowed us to highly target each ad to a specific audience. The results rolled in. In just six months, McD helped True North Solutions secure 297,395 ad impressions, 1,636 ad clicks, and a steady flow of increased traffic to their website. Additionally, True North went from 45 referrals a month to almost 90 new clients per month. Facebook traffic also increased, helping establish True North Solutions as a leader in the field of addiction and recovery. Looking at total service hours since McD has started working with True North Solutions, the dramatic growth and increase really tells the story of how strong marketing over time can work. In 2014, before McD implemented our targeted marketing strategy, they logged 3,565.19 services for the year. Watch the numbers grow and see the impact of effective marketing over time. In addition to the digital ad campaign, McD also helped design a new logo, brochure and website that truly represented the True North Solution brand. McD submitted 10 logo concepts for review. 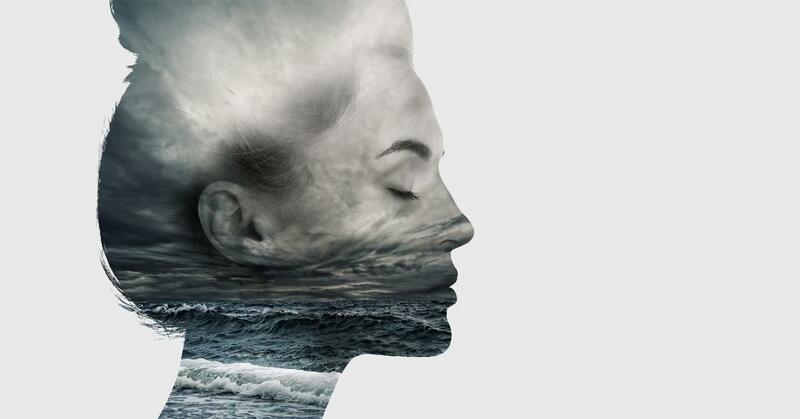 These concepts were narrowed and tested via an online focus group. The new brochure and website carried over elements from the new brand logo. The design helps instill a sense of claim for the target market.